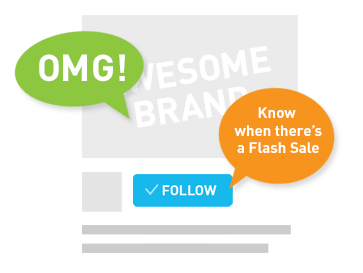 Calling all proud owners of the La gourmet Electric Pressure Cooker, and potential owners too! 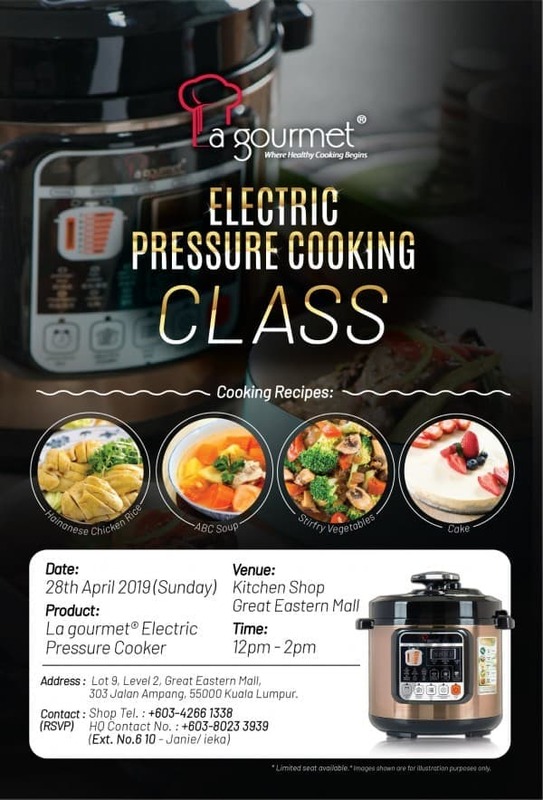 We'll be hosting a Electric Pressure Cooking Class at the Kitchen Shop Great Eastern Mall on 28 April 2019, 12 noon. If you're interested then come on over and join us! 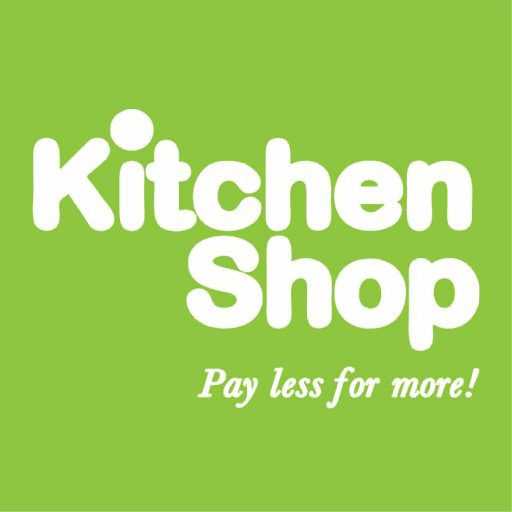 But seats are limited to 25 participants only, so sign up NOW at Kitchen Shop Great Eastern Mall / 03-4266 1338. 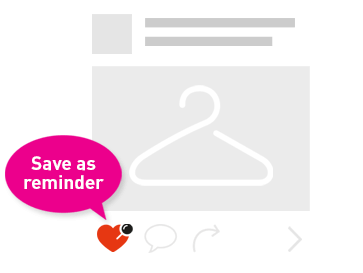 You can also reach our rep Janie at 03-80233939 ext.610.